Yesterday I attended the 37th Annual Arizona Rosary Celebration in Phoenix, Arizona. This event is one of the largest events (5,000 attendees) that shows honor to the Blessed Mother and the Holy Rosary in the United States. Most of the parishes from the Diocese of Phoenix are in attendance as well are many of the Marian ministries that have homes at those parishes. Thomas J. Olmsted, Bishop of Phoenix was there and at his side was Auxiliary Bishop, Eduardo Nevares. The guest speaker was Rev. Zachary Mother of God, SOLT. It was a glorious day that gave honor to our Blessed Mother under her title of the Immaculate Conception. The Immaculate Conception is the Dogma that solemnly declares that Mary was conceived without sin in the womb of her mother, St. Anne. 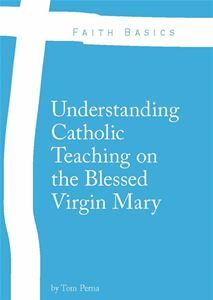 The Immaculate Conception is NOT the conception of Jesus in the womb of Mary. 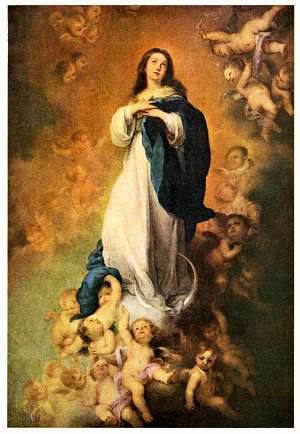 I will write more about the Immaculate Conception in the month of December. As I entered the Phoenix Civic Center, many faithful Catholics greeted me. I walked through the entire hall and ran into friends that I had not seen in some time. 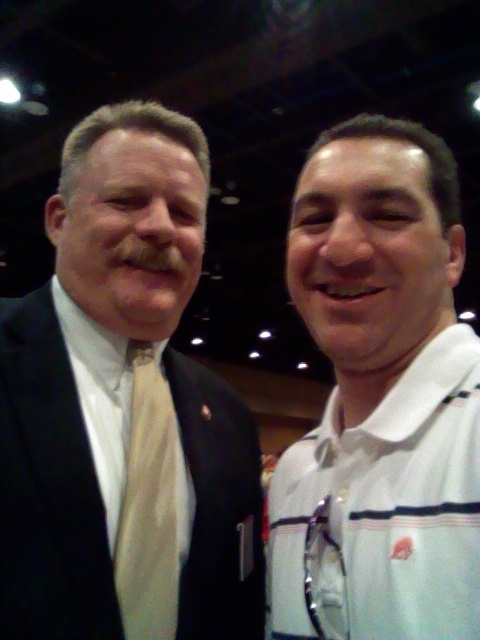 One of the friends I ran into was Patrick Schuller, the Knights of Columbus Immediate Past State Deputy for the State of Arizona. Pat and I worked together at St. Mary’s Catholic High School when I taught there and oversaw the Columbian Squires Circle #5000 as a 4th Degree Knights of Columbus Counselor. A main sponsor of this event is the Arizona Knights of Columbus. You see the Knights everywhere! It’s one of the most impressive gatherings of the 4th Degree Knights in all their regalia. 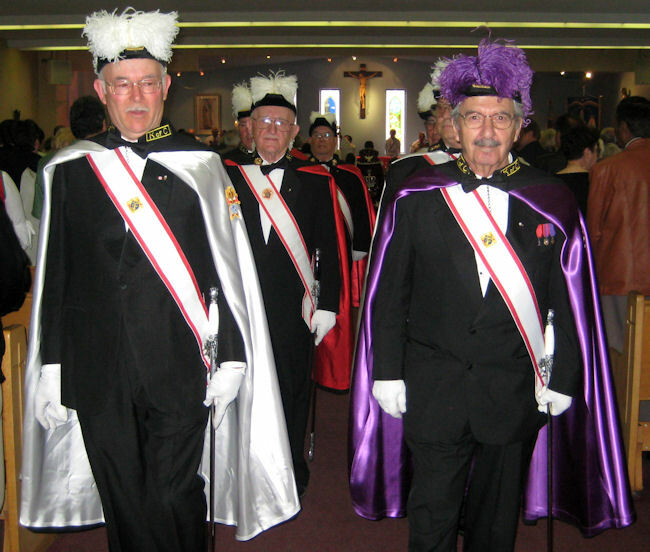 The 4th Degree is the visible arm of the Knights of Columbus. I also ran into Debbie Georgianni who was at the Immaculate Heart Radio table in the back of the hall. She was there with her husband Marty, Doug Slater, and a gentleman named Francesco. I am going to be on the “Bishop’s Hour” soon here in Phoenix which airs on 1310 AM. I ran into April Yeager who is a friend from my former parish, St. Thomas the Apostle. Two of her children are former students of mine. 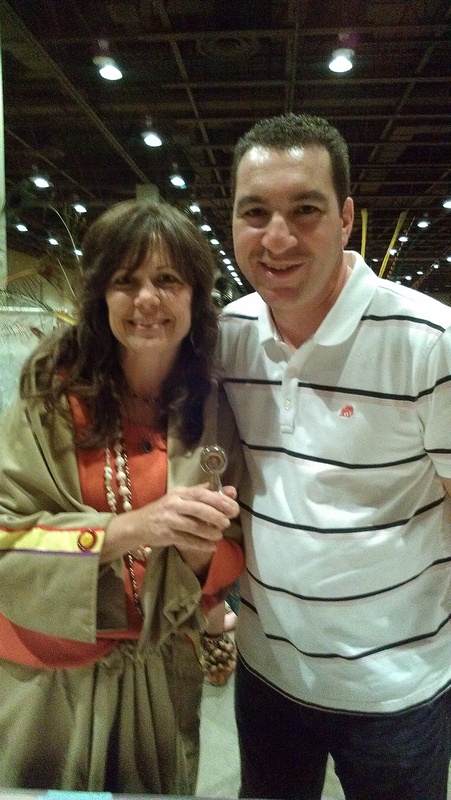 She was dressed in Native American attire and was carrying a first-class relic of Saint Kateri Tekakwitha. Saint Kateri Tekakwitha was one of two Americans along with five others who were canonized yesterday by Pope Benedict XVI in Rome. One of the big attractions of this event is the massive procession that occurs around the hall. The parishes, ministries, Knights of Columbus Councils and Assemblies, and Los Matachines participate. The parishes and the Knights of Columbus carry and wave in the air their banners while Los Matachines dance to the beat of the loud drums. I love being Catholic in the Southwest part of the United States! They all have a great devotion to the Blessed Mother under her title – Our Lady of Guadalupe. Below is a video of Los Matachines from two years ago (start video at 3:25). After Rev. Zachary’s stirring talk on the importance of the Holy Rosary and mysteries within, everyone in the hall prayed the Holy Rosary (Joyful Mysteries) in English, Spanish, and Latin. Once the Rosary was concluded, we had Solemn Benediction of the Blessed Sacrament. I love Adoration and Solemn Benediction! 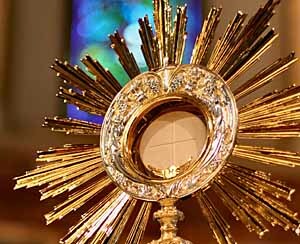 Singing the Latin Hymns associated with Adoration brings great peace to my heart and it reminds me of the many saints who prayed before our Lord in the Blessed Sacrament as well. Once Adoration was complete, the 37th Annual Arizona Rosary Celebration was concluded. I made my way to the exit and ran into some more old friends and told them about my new job here in Phoenix. Overall, it was a good day and one that I was happy to participate in as a Catholic in the Diocese of Phoenix. We are very blessed here in Phoenix to have such faithful and holy Bishops who attend and lead us in prayer at such events. Immaculate Heart of Mary…Pray for Us! On A Mission From God!! Oo behalf of the Arizona Rosary Celebration, thank you for your beautiful description of the Phoenix Arizona Rosary Celebation. We invite all of your readers to mark their calendars for next year’s celebration on October 12, 2013 in Tucson and October 13, 2013 in Phoenix. Mary, the Immaculate Conception, pray for us!